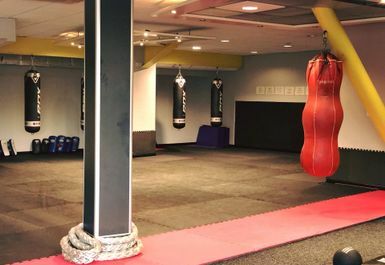 Darlington Boxing and Martial Arts Academy is a hard-hitting training facility that focuses fitness around the art of boxing and various martial arts. 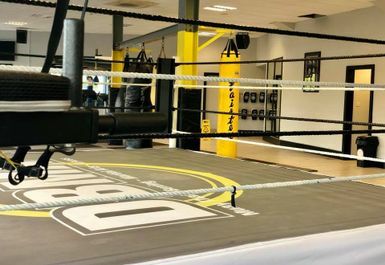 They specialise in Muay Thai (Thai Boxing) and amateur boxing but they also have a wide range of classes available on site that they encourage you to take part in. 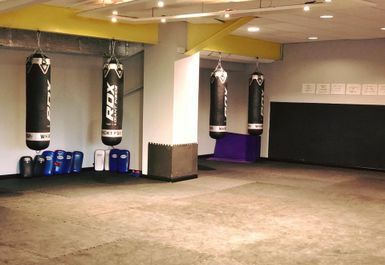 Darlington Boxing and Martial Arts Academy is a gym packed with boxing-oriented fitness equipment such as the obvious ones like punching bags and a boxing rings but they also stock rope training, body strength equipment, treadmills and other functional equipment to be used in a solo session or as part of their motivating group classes. 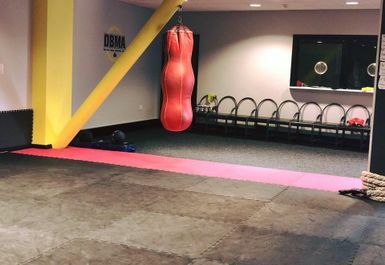 DBMA also offers personal training sessions; whether that’s for one who wants to perfect their martial art and even compete or someone who enjoys this style of fitness training and wants to get in shape seriously. 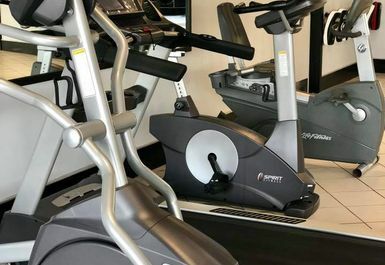 DBMA is located just off the A66 south-east of Darlington city centre. 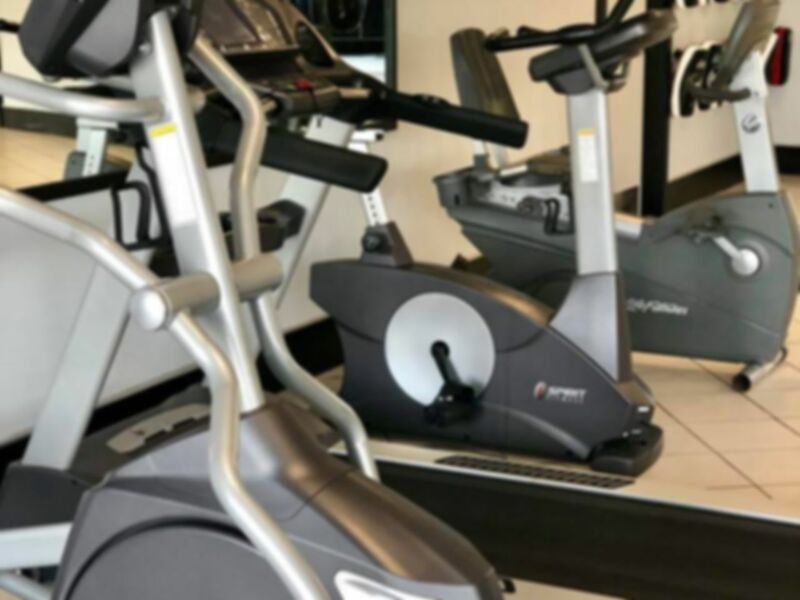 This location makes it convenient for those living and working in Darlington and the surrounding areas to travel to without having to deal with the hassle of commuting into the heart of the city centre.